With Linear Cooling, the temperature gap between the different portions of the refrigerator is significantly reduced; thus, uniform cooling all across the refrigerator. 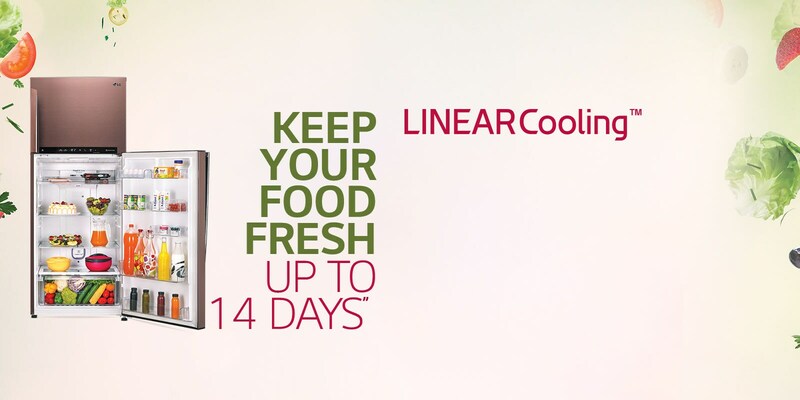 Not just this, Linear Cooling™ helps retain freshness in food for up to 14 days”. LC Functions within a temperature range of ±0.5°C*, that’s almost half the temperature variation as compared to the conventional compressor. It reduces noise by 25%***, comes with 10 year warranty and is certified for a lifespan of 20 years. 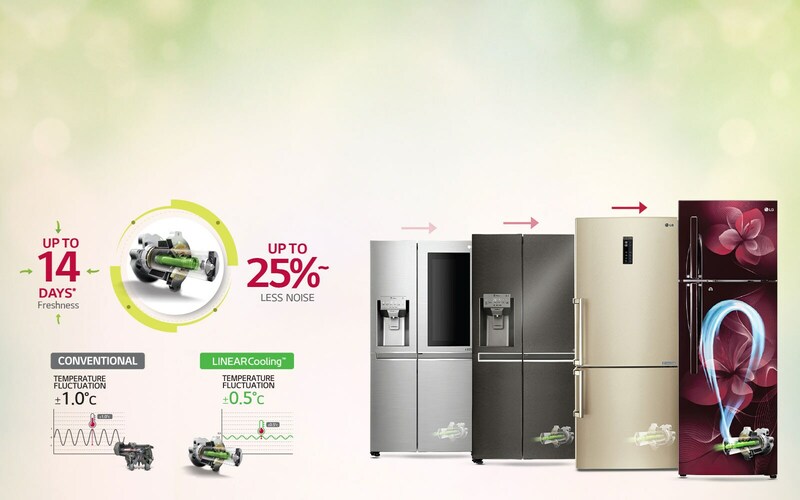 Not just this, LG comes with 51** energy saving in refrigerator with ILC. 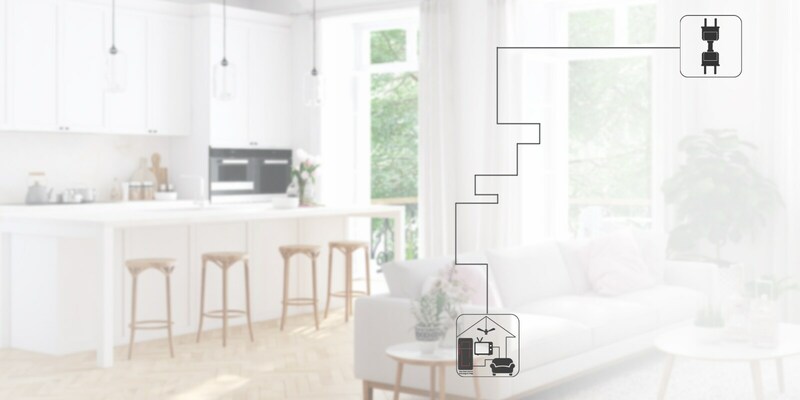 LG Door Cooling+™ makes inside temperature more even and cools the refrigerator 35^ faster than the conventional cooling system. This reduces the temperature gap between the inner part and the door side of the compartment; thus letting the food remain fresh for long.